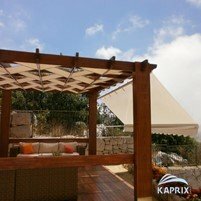 Wind resistant awnings are perfect for coastal locations. Imagine the look your customers or guests will get when they see our beautiful awning retract or extend. 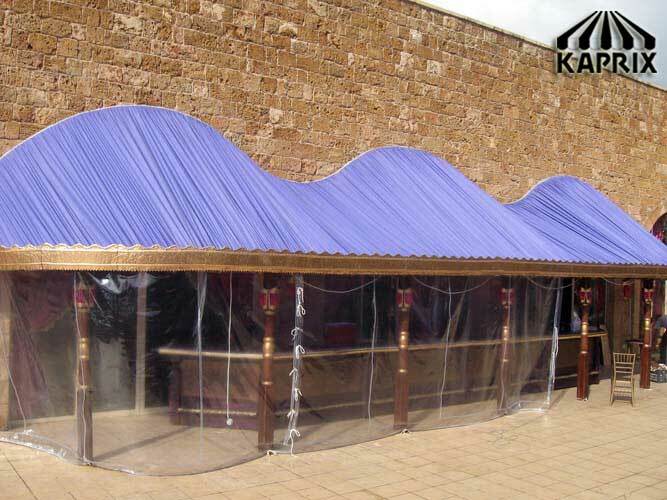 Our quality retractable awnings will dazzle and amaze all who see it. People will flock from all over the beach or coast just to see them in action. However, you might have concerns about your awnings getting damaged by strong winds and weather. 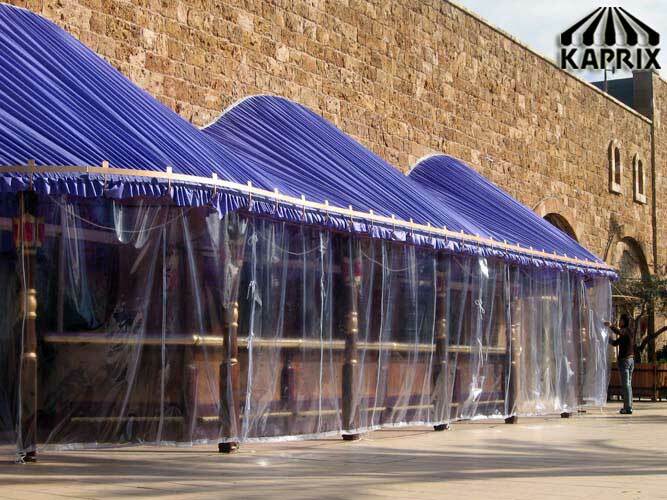 There are many awnings on the market, but only a few can stand up to the force of nature. 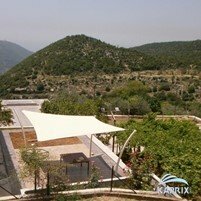 Our wind resistant awnings provide top of the line quality and protection from the sun, wind, and weather while also giving your location a stylish and professional look. Want to see our craftsmanship in action? Take a look at Babel Restaurant's outdoor seating, now made beautiful by our stylish,wind resistant, retractable awnings. 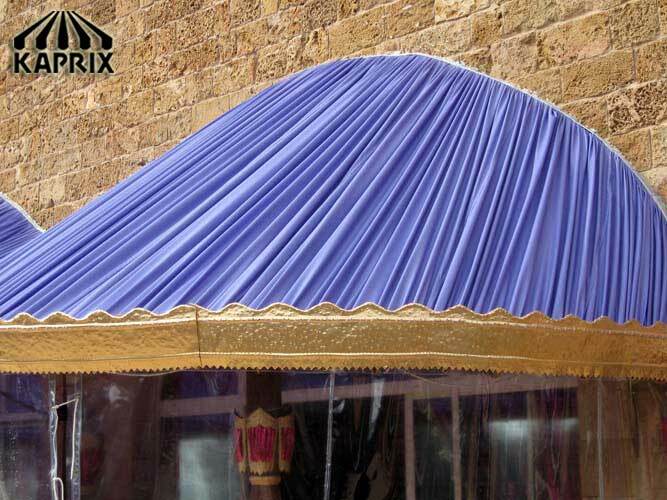 Our awnings provide excellent craftsmanship and amazing quality for less. These fully-featured, wind resistant awnings are made with the finest precision and only the best materials, bringing you a superb product at an unbeatable price. Not only are our retractable awnings stylish and durable, but they also produce many unseen benefits. They provide excellent UV protection by blocking up to 99% of UV rays and UVB rays. Awnings also keep the inside of your home cooler by preventing sunlight from coming into your windows and glass doors. In fact, it can be up to 20 degrees cooler underneath an awning, saving you money on heating and cooling. Retractable awnings are more than just a purchase, its an investment. After investing in our top of the line awnings, your sales will increase, your customer will be happier, and your A/C costs will go down. When you invest in Kaprix, you invest in a company you can trust and can easily expect to make a return on your investment. 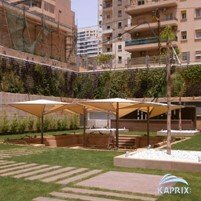 Kaprix' core approach is to create technically superior and innovative projects through a profecient and collaborative work with architects and clients.